On-loan full back Tony McMahon has suffered an injury blow, after it was announced the defender would be missing for ‘several weeks’ with a hamstring injury. The 33-year-old has become a favourite among fans for his passion, fight and effort during his loan stint in North Lincolnshire – something of a rare commodity amongst the majority of this season’s squad. Passion, what the f*ck is that? McMahon had been keen to leave Oxford in January to move back North, where he would be closer to his family. 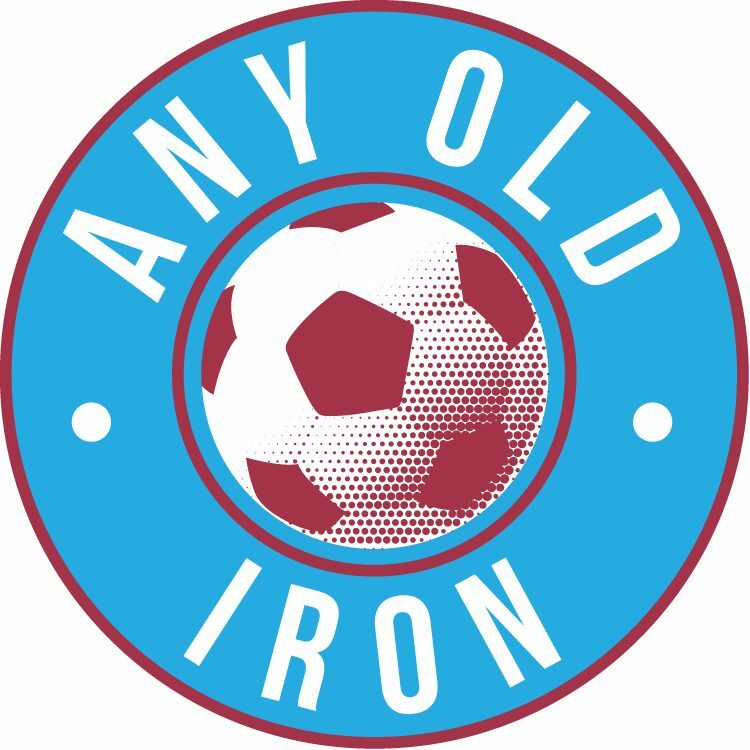 The move suited all parties, and McMahon has been a mainstay in the Iron squad ever since he arrived on January 3. Sadly, McMahon may have played his last game for United with the club revealing he is set to be missing for several weeks, via BBC Humberside. Caretaker manager Andy Dawson did go on to say he would not rule out the possibility of him playing again before the end of the season, but realistically, McMahon’s season is over. Does that mean we have seen the last of him? In my opinion, no. McMahon will head back to Oxford in the summer, and although he remains under contract there, I expect him to be allowed to move on in the summer on a free – and I’d hope we would be quick on swooping in to make him club captain. If this is the last time we ever see him play for the famous claret and blue – thank you, Tony. For showing passion in a season where laying over to die without a care for the club has become the norm for far too many Scunthorpe players. Dawson says James Perch, Levi Sutton & Harrison McGahey are all being considered to replace McMahon this weekend, with natural right back Jordan Clarke still not ready. Previous postWhich League One teams do the EFL pundits predict relegation for?